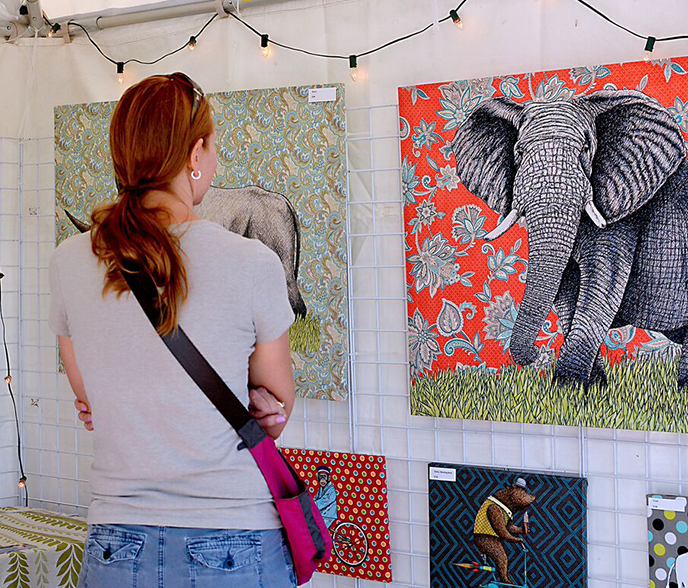 The 4th Annual CherryArts Festival at Stanley features national art and local flavor and takes place at Stanley Marketplace, located at the border of Stapleton and Aurora on September 7, 8, 9, 2018. Complementing the free festival experience are family activities, live music, and interactive art installations. Festivities begin at 4:00 PM on Friday and 10:00 AM on Saturday and Sunday.